GT3071R bolt on turbo kit for Mazdaspeed3. Garrett GT3071R turbo with ATP proprietary exhaust housing and internal wastegate all ready to bolt up to Mazdaspeed3 exhaust manifold and downpipe. 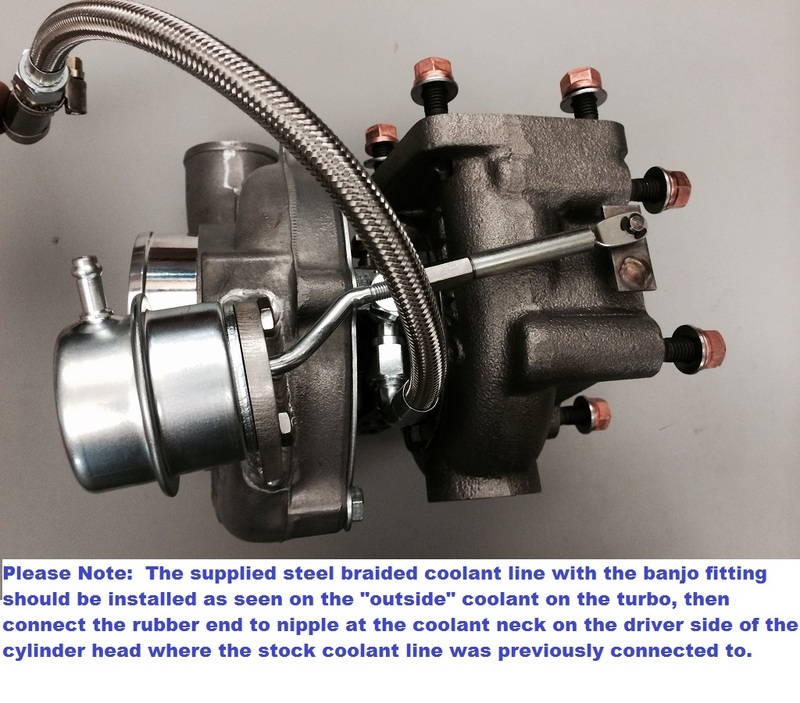 Includes all coolant and oil connections to connect turbo to factory lines. 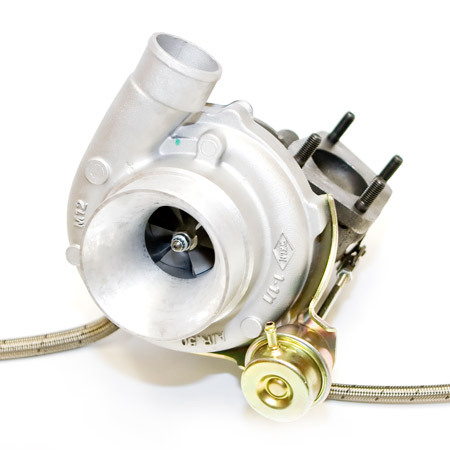 Turbo is efficient up to 22 psi on the MS3 2.3L turbo engine and can produce 450 crank HP as configured with supporting mods and proper tuning. Does not include 3" inlet pipe and 3" downpipe necessary to complete a "kit" in order maximize the turbo. 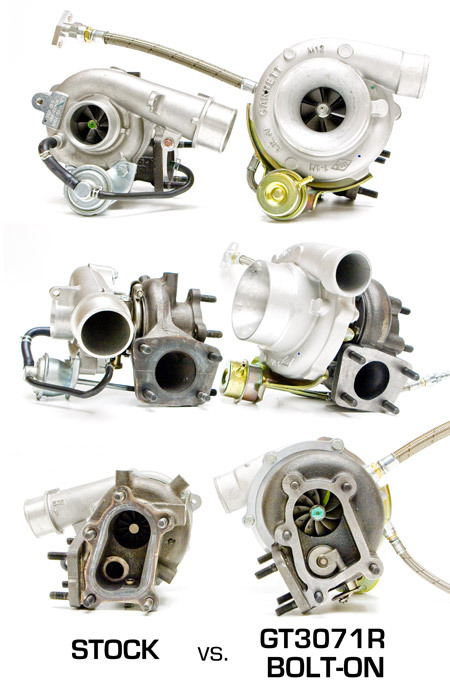 The GT3071R is absolutely the best spooling turbo on the market capable of making 450HP. Highly recommended for a very broad powerband with a lot of "area under the curve".